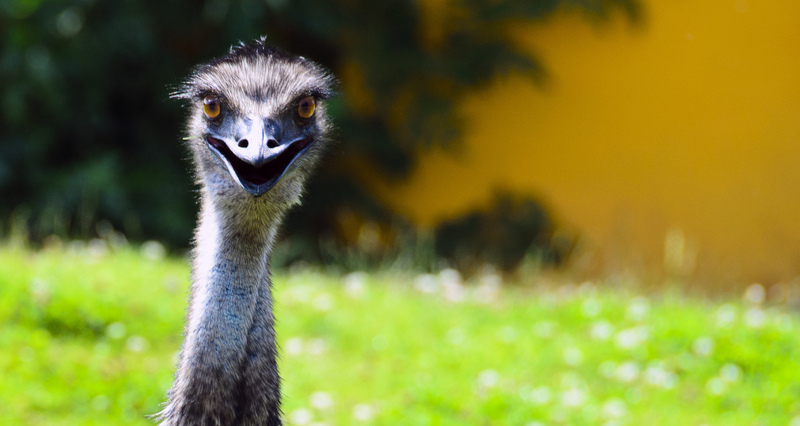 Emu Oil Provides Miracle Healing for the Skin! Here is a fun article if you are interested in amazing, natural, and holistic ways to improve the health and beauty of your skin. Emu Oil Provides Miracle Healing for the Skin! • The Raw Food World News. This entry was posted in articles and tagged healing skin on December 25, 2014 by Lynn.